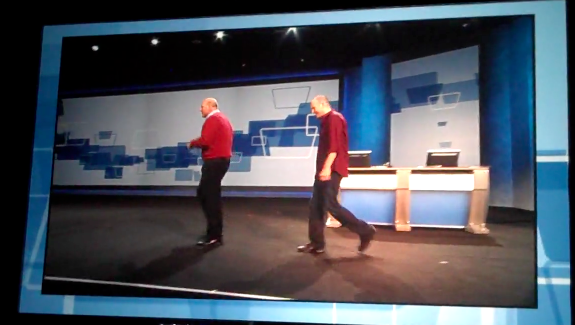 Steve Ballmer’s CES presentation was too embarrassing to watch. Jobs’ keynotes have spoiled us. Steve Jobs has to leave the stage occasionally to sit down and rest or else he might collapse (or so the poor health rumor goes). 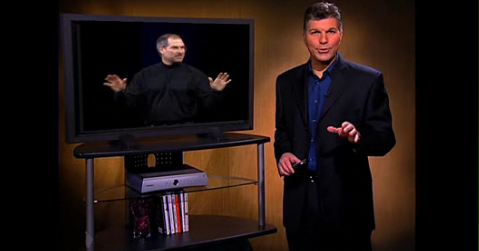 I always enjoy watching Steve give keynote addresses, but usually the products are good to begin with and he just adds the extra touch to make you (me) really want to own those products. Steve Jobs is going to have to use his whole bag of tricks to sell the tablet to the news media and computer industry. I’m sure Microsoft wants to see the Apple tablet fail because they won’t be able to compete with Apple’s tightly integrated ecosystem of products. Content that will be easily moved from one platform to another with a minimum of trouble. If the tablet isn’t too expensive, I think the consumer will take to it readily as a new medium to view various types of content once they’re aware that it’s out there. One of Ballmer’s chief weaknesses is his voice. It’s an unpleasant, rough, squeaky sounding thing; like hearing Andy Devine give a keynote. But to make it worse, Ballmer always sounds like he’s shouting. He speaks in an aggressive, loud, monotone. 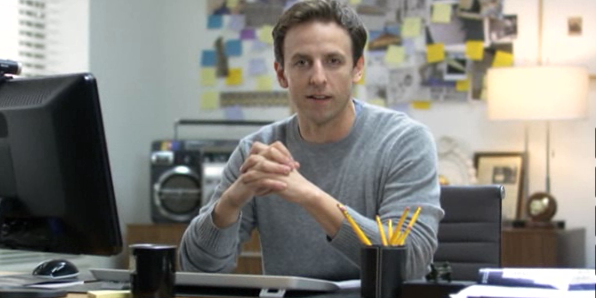 He’s not having a conversation with us… he’s haranguing. 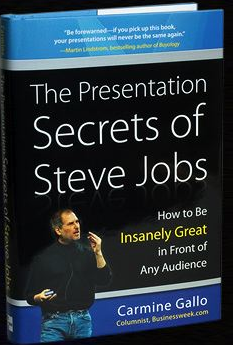 I wrote a paper in college for Speech regarding Steve Jobs’ skills as a presenter. I will need to get me a copy of that book. Thanks for the heads-up. 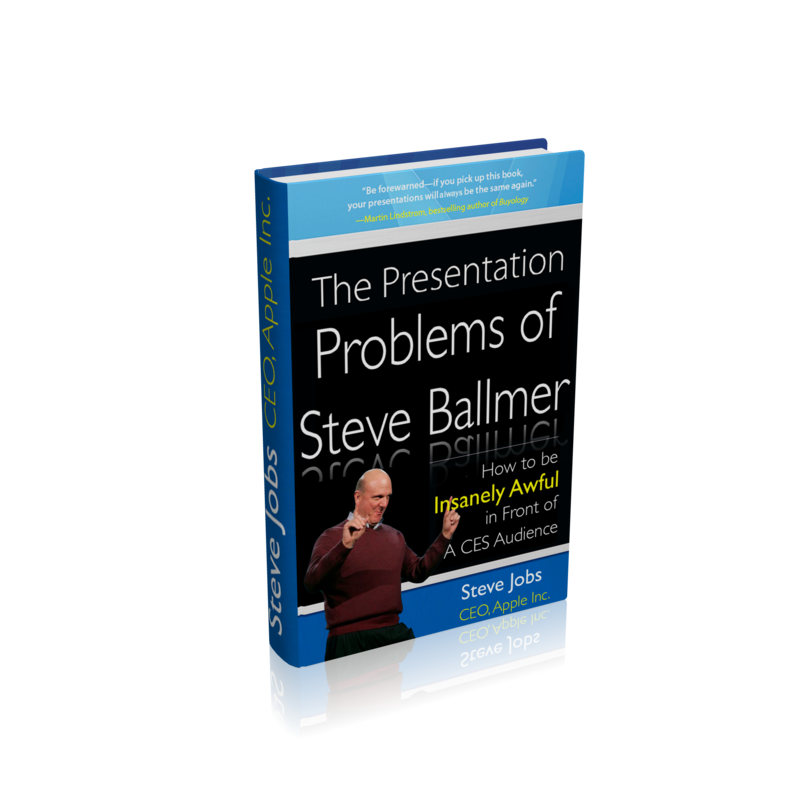 By the way, that was a horrible presentation by Steve Ballmer. He would have gotten a D for sure. What is he thinking? 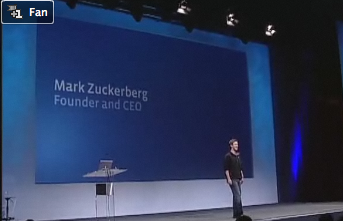 This man really runs the largest tech company on the planet? @Constable Odo – Jobs’ habit of leaving the stage pre-dates his health concerns by many years. It will be interesting to see if anything else will be shown at the special event. I think not – only the hardware and the software related to the tablet. But you can bet we’ll hear from Apple engineers, see filmed interviews with them, and hear from App developers about their niche products which take the tablet to new levels of productivity. @Adam J Bezark: I think “harangue” is an appropriate term, akin to my “salesman speak”. @Sean: Because Ballmer appeared to go through the motions in his talk, he disengaged his audience (I hear the negative tweets were overwhelming). And any excitement due to the products themselves were diluted as a result. Send me your term paper, would love to read it! And genuine excitement and enthusiasm for the product and industry. Jobs talks to you like he is excited about changing fundamental ways of interacting with our world. 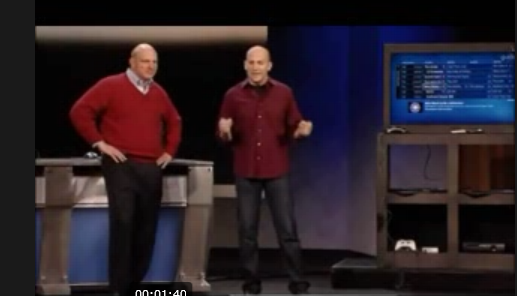 Ballmer talks at you like he is desperate to get you to keep buying his products.